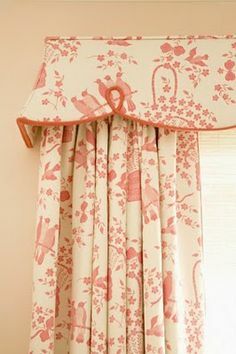 Drapery Design - Start Your Summer with Sunbrella!! Summer is officially here and we could not be happier! If you’re getting ready to relax poolside or spendsome time down the shore, the last thing you want to worry about is scrubbing up spilled ice cream stains on your furniture or damaging mildew! Luckily, there is a perfect solution…Sunbrella fabrics! Sunbrella is durable, water resistant, and easy to clean. Best of all, it comes in gorgeous colors and patterns so you won’t have to compromise on style; it even is available in sheer! 1. Water Resistant: Looking to spend time poolside in style? Because Sunbrella is water resistant, one of its best uses is by the pool or on your boat! 2. Easy to Clean: In addition to being stain repellant, Sunbrella is extremely easy to clean, making it the perfect fabric for kids’ parties or anywhere spills are bound to occur! 3. Durability: Sunbrella’s industrial grade fabrics are highly durable and can withstand jumping pets, wild weather, and active children. You won’t have to replace it as often as other fabrics because Sunbrella is engineered to last two to ten times longer than conventional fabrics! 4. 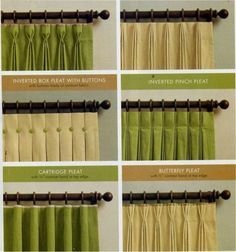 Indoor/Outdoor: Sunbrella fabrics transition beautifully between indoors and outdoors, helping you maintain the design flow of your house. With hundreds of fabrics to choose from, you’ll definitely find something you love! 5. Health and Eco Benefits: Sunbrella fabrics make stylish, functional awnings that also help protect against UV rays! Sunbrella awnings are recommended by the Skin Cancer Foundation. Sunbrella can also reduce your home’s air conditioning bill! 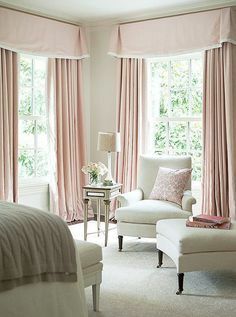 Studies show that the shade created from fabric awnings helps prevent the sun’s heat from entering the home through windows. Click here to see more photos on our Sunbrella Pinterest page! 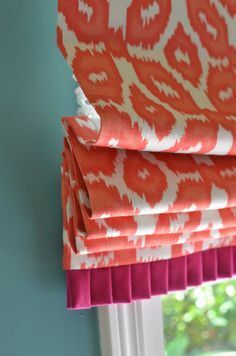 And remember to stop by our showroom to see our collection of beautiful Sunbrella fabrics and start your project today!